Pigeons are the most common pest bird we get called out to deal with. 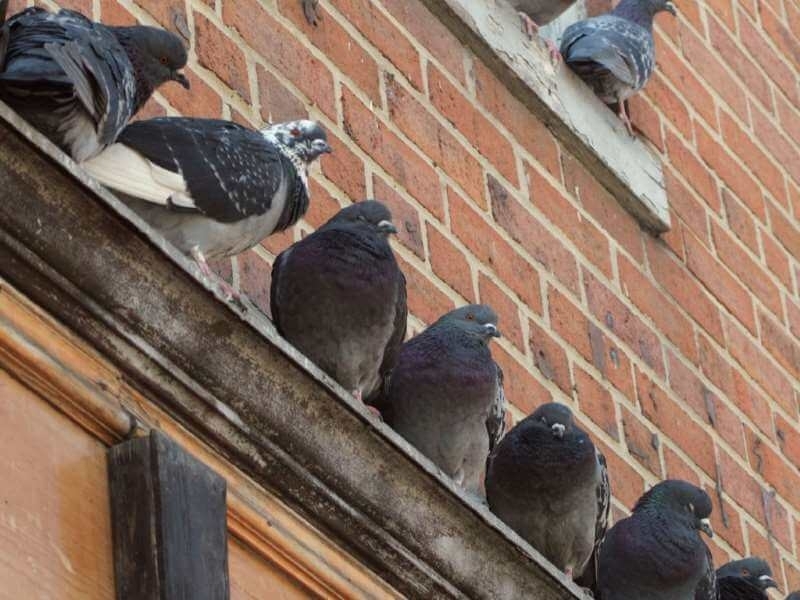 Whether there are a couple of pigeons nesting on a window ledge or many have taken up residence in your loft or roof space they quickly take over an area and create an eyesore, smells and noise. They attract all sorts of insects including mites, bird mites can leave areas where pigeons are nesting and enter your property, biting anyone they come into contact with. Pigeons also carry a wide range of diseases that can affect humans, including Salmonella, listeria and tuberculosis, as well as many problems with breathing and breathing-related diseases. We offer clearance/removal of pigeons and their waste for domestic and commercial customers, complete treatment/disinfection of area and proofing to ensure they don't return, netting, spiking or just to mesh off a hole that is allowing them access. 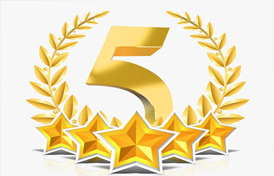 If you're having problems with pigeons, give the guys at Pulse Pest Control a ring on 01158 229483 and arrange for a FREE survey and competitive quote today.